Having worked with thousands of patients just like yourself, chiropractors Dr. Denis and Nancy Gallagher strive to help you live your best life, naturally. The Gallagher’s make a great team. Denis is always friendly, easy to talk to and professional. I would highly recommend them to anyone. I feel blessed to have found someone who could help elevate my chronic migraines and neck pain. Pricing, service, professionalism, cleanliness, advice, attention to detail couldn’t have been better! Dr. Gallagher was GREAT! While my problems obviously weren’t fixed at my first appointment, she explained everything that she thinks is going on and I’m looking forward to my next appointment and I feel that I’m on the road to recovery. Thanks so MUCH! When you choose our practice for your natural health care, Allentown chiropractors Dr. Nancy and Dr. Denis want you to know that you become a part of our family. Our team will listen intently to your concerns while providing the best possible care for you. Your course of treatment will always be custom and specific to your own needs, as we recognize that no two patients are alike. Whether you’re seeking care for an infant, senior citizen or anyone in between—we’ve got you covered. We can’t wait to help you achieve your goals. 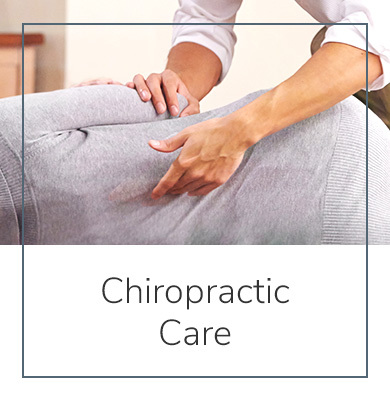 Offering care in two convenient locations, Allentown chiropractors Dr. Nancy and Dr. Denis are proud to welcome patients of all walks of life into our practice. From focused and gentle treatments like Gonstead adjustments, intersegmental traction and exercise therapy in addition to traditional chiropractic, we've got a wealth of knowledge to help you overcome a variety of problems. While our main focus may be on the alignment of your spine to achieve a balanced, optimally functioning nervous system, we offer a variety of additional modalities to ensure you get well and stay well for a lifetime. Patients are often intrigued to learn we provide nutritional guidance, custom orthotics, and other sufficient keys to long-term health. 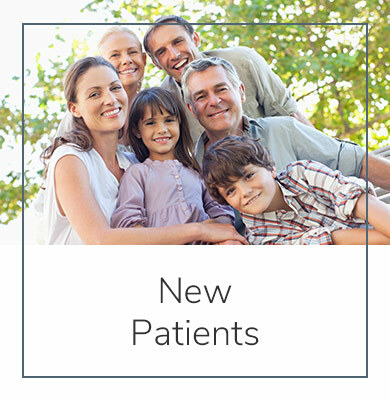 Ready to learn more about how our practice can help change your life? We'd love the opportunity to meet you. 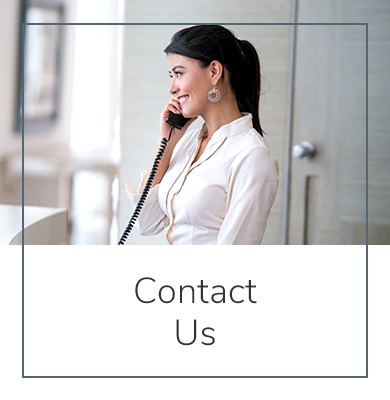 To get started today, contact us to book your first visit.